BGA is nothing but ball grid array which is a type of surface mount technology( SMT ), and it means soldering between components and PCB. BGA consists of many overlapping layers that include one to a million multiplexers, logic gates, flip-flops or other circuits. BGA is a familiar component for PCB, BGA components are packaged electronically into standardized packages that contain a variety of shapes and sizes, and it’s famous for its high lead count, tiny inductance and highly-efficient density. 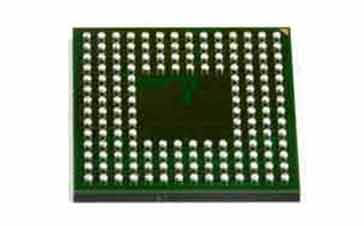 there is no doubt that the application of BGA plays an important role in PCB fabrication. PBGA ( Plastic BGA ): a multilayer PCB that takes BT resin/glass laminate as the substrates, and plastic as the packaging material. PBGA is mainly in middle to high effective devices that meet the demands of low cost, low inductance, ease of surface mounting but high-level reliability for packaging. In addition, PBGA has some additional copper layers in the substrates as dealing with power dissipation. TBGA (Tape BGA ): a structure with a cavity, which is a good solution for applications with heat dissipation but no external heatsink. There are two kinds of interconnections between chip and substrate: inverted solder bonding and lead bonding. CBGA ( Ceramics BGA ): it takes multi-layer ceramic as the substrate. The metal cover PCB is soldered on the base substrate with sealed solder to protect the chip, lead and pad. In the current electronic devices, PCB are densely packed with electronic components. 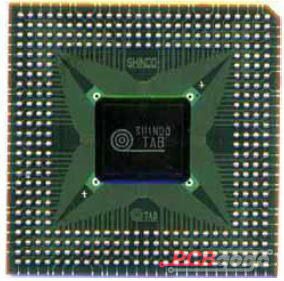 With the number of electronic components increasing, and PCB size will increase. 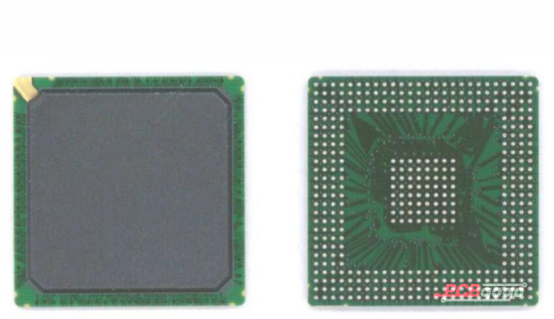 To shorten the PCB size, SMD and BGA packages are used as they are smaller on PCB. So BGA components offer many PCBs a better solution. However, pay attention to the process of soldering the BGA components to make sure that it’s correct and reliable. Have a great effect on designing the distribution between the power and ground pins. When it comes to BGA at first, BGA assembly will be one of the key points. So BGA assembly can come up to the standards that more traditional SMT packages could be as the pads are not accessible in a normal way. And with the improvement of BGA assembly methods, it’s more reliable to solder BGA. When you place your turnkey PCB assembly order in PCBGOGO, we will check your PCB design to do any considerations specific to BGA components during PCB fabrication. There are some factors making an effect on the quality of BGA assembly, such as PCB laminate material compatibility, surface finish effects, maximum warpage requirement and solder mask clearance. 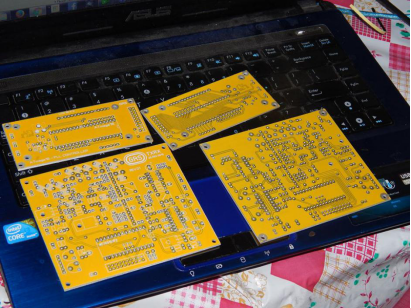 You may have only a few BGAs on your PCBs that call for PCB assembly. PCBGOGO will provide a specialized BGA soldering service for evaluation purposes and testing as a part of prototype PCB assembly. In addition, We are committed to adhering to the strictest standards in PCB manufacturing and assembly, providing you with the best customer experience from quote to delivery. Please feel free to contact us if you have any questions, here is our PCBGOGO email : service@pcbgogo.com. We will be happy to help you.